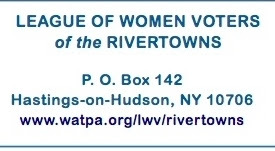 League of Women Voters of the Rivertowns. Help turn study into action. All are welcome. 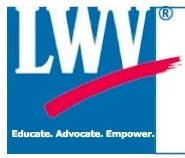 The League of Women Voters is a non-partisan grassroots political organization of women and men, dedicated to the active and informed participation of citizens in government – at the local, county, state and national levels. The League works to educate voters, increase understanding and debate of major public policy issues and influence policy through education and advocacy.